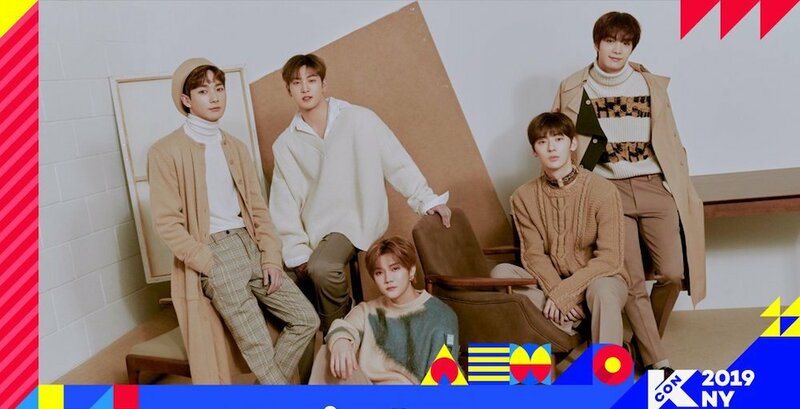 TXT & NU'EST announced as the first artists to attend '2019 KCON NY'! Suit up. #Supernatural STARTS NOW.